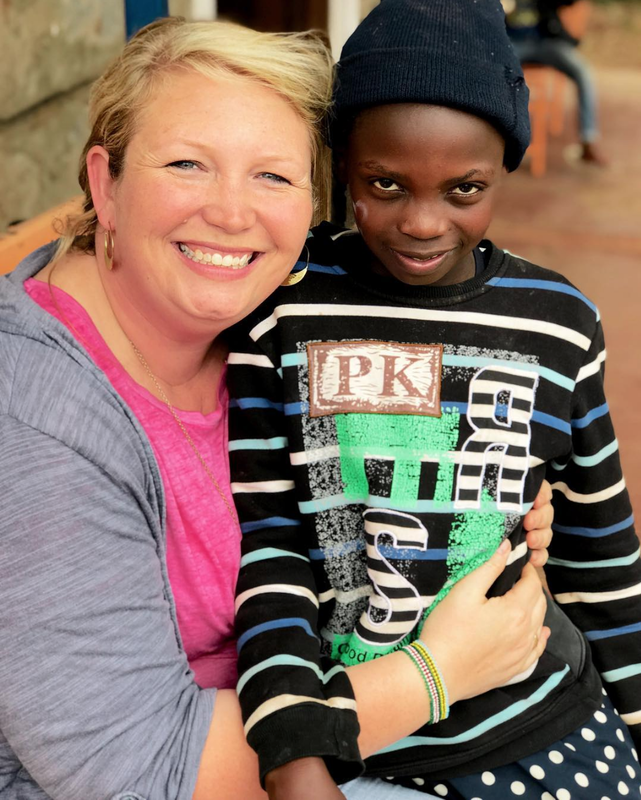 This morning’s blog post is from CARE for AIDS Donor Engagement Director and recent Impact Trip Leader, Jessica Jetton. Meet Sharon. She is a double orphan, meaning both her mom and her dad have died of HIV. At VBS she danced, laughed, jumped, sang, ran, colored, and just was a kid. As the kids were enjoying a snack, she walked up to me and grabbed my hand and smiled the most beautiful smile, despite many missing teeth. She leaned close and with all the courage she could muster, asked me to be her sponsor. The desperation she felt rocked my heart. She shouldn’t have to ask this of me at 10 years old. Her parents needed a program like CARE for AIDS years ago when they were dying. She shouldn’t have to grow up as an orphan bouncing from one relative's house to another. On one hand, I am thrilled to see she joined another friend today at the church, but on the other hand, I wish with all my heart her parents could have been part of the CARE for AIDS program. It’s times like this when I look into the eyes of Sharon, and thousands of others like her and ask, where was the church when her parents were dying? Jesus called us to care for the sick, the widowed and the orphaned. I thank God for our staff stepping into these families that are sick, left out and in need of a tangible representation of Jesus. Will you say a prayer for my sweet precious little new friend Sharon? I prayed over her and know God sees her and cares for her more than I could imagine. I’m believing that through God's mighty hand we can equip parents like Sharon's to live a life beyond AIDS, instead of the grim alternative.